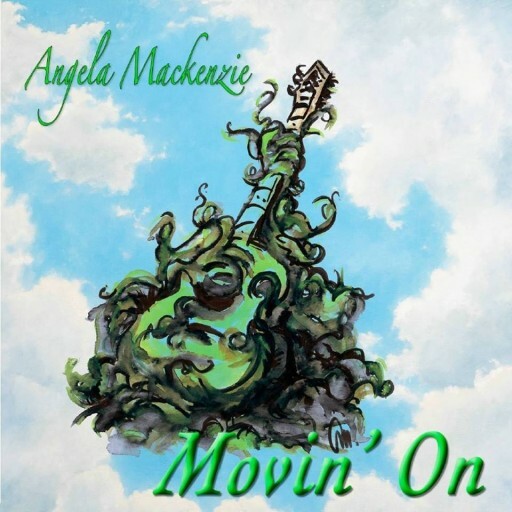 Angela Mackenzie is a published singer, songwriter, guitarist, drummer, promoter and studio musician. Alberta Recording Industry Association (A.R.I.A) award recipient for Gord Steinke’s “Hidden Agenda” CD in 1998. She was the drummer, singer and songwriter with Homestead Recording artists The Hootin’ Annies for 8 years. The band released a CD entitled “High Falootin” June 2003. They featured at the Juno Awards Spotlight in Edmonton, April 2004 and also performed at many major festivals in and around Edmonton and B.C. Angela was the powerful female lead vocalist for Celtic Fusion Illusion. Celtic Fusion Illusion was a 24 piece Celtic Rock band with bagpipes. Her vocals are featured on the 2014 CD “Walk the Tweed”. The band also performed at Rexall Place in October 2009 for the Edmonton Oilers opening ceremonies. On her musical journey, she has shared the stage with artists: Amos Garret, Gordie Mathews, Gerry Doucette, Johnny V, Dennis Marcenko, Duris Maxwell, Holly Woods, Texas Flood, The Headstones, The Tubes, Dr. Hook, Pat Travers, Nickelback, Default, Steppenwolf, Trooper, Harlequin, and Laura Love, to name a few. She has performed and “sat-in” with numerous bands in and around Edmonton. Featured on the recording are special guests Bobby Cameron (guitar), Wayne Allchin (guitar), Carson Cole (vocals), John Rawlo (drums), Joe Piccolo (saxes), Leonard Saidman (percussion), Joe Larmand (drums), Paula Perro (vocals), Dale Ladouceur (vocals) & Gerald Moellering (vocals). She is involved in extensive volunteer work for various charities and events in the city of Edmonton.